March saw me get back on track with the Popsugar challenge prompts, crossing six more off of the list; 'a book about death or grief', 'a book published in 2018', 'a book about mental health', 'a book by a local author', 'a book made into a movie you've already seen' and 'a book you meant to read in 2017 but didn't get to'. 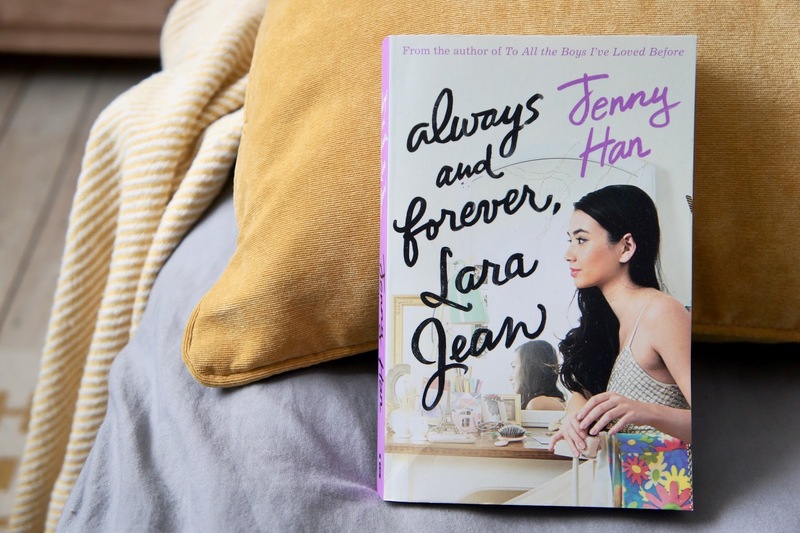 I also managed to make a little bit of progress with my other challenges, crossing off one sequel with Always & Forever Lara Jean (Jenny Han) and two Kindle reads with Stories Of Your Life & Others (Ted Chiang) and Dangerous Games (Teri Terry). I almost managed to make it through March without buying any books... almost. I was sitting at position 120-something in the library queue for a copy of Eleanor Oliphant Is Completely Fine (Gail Honeyman) so it was going to be a really long time before it got to my turn. I was considering buying the book instead of waiting so when I noticed it was available for only £3.99 at the supermarket I caved and decided to pick up my own copy! Then, I spiralled and placed an Amazon order for a couple of secondhand titles plus one very cheap hardback book. Whilst I was there I pre-ordered a paperback copy of Thunderhead (the sequel to Scythe) - it would be rude not to right? All of this final-week-of-March ordering means this is the only month of 2018 so far where I've made more than one book purchase. The majority of the books I read in March were YA titles so it's no surprise that my top pick falls into this category. Neal Shusterman's Scythe takes place in a world where hunger, war, disease and misery simply don't exist and scythes are tasked with keeping the world's population under control. Although as a fan of some of the author's previous work I was excited about the book's release, I didn't manage to get around to picking up a copy last year. Similarly to some of Shusterman's other novels Scythe is a thought-provoking tale which I thoroughly enjoyed - I even ended up giving it a five-star rating (I know, I can't believe I've already given out three of those this year either... who am I?!). If you're interested in finding out more, head on over to Blogger's Bookshelf where Anjali and I discussed our thoughts.